Our Sporting Goods Green Vests reviewed their top five favorite winter gloves, and here they are! 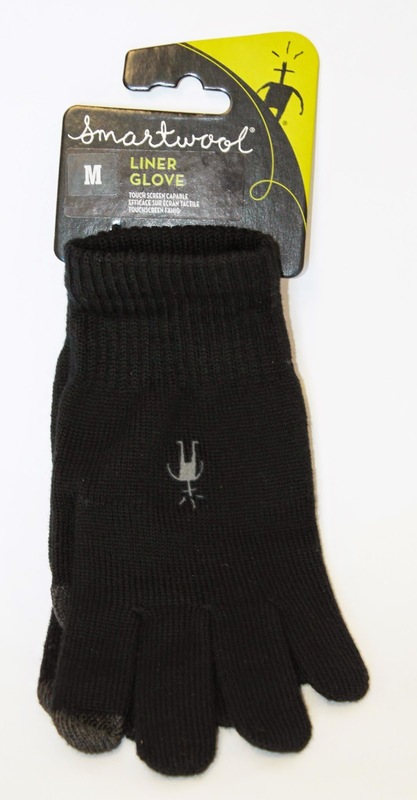 Hailed by outdoor gurus as a top option for winter sports, the Xtreme offers the best union between warmth and function. Although it’s a heavier version of other Seirus models, the Xtreme is still lighter than traditional and bulky 200mg winter gloves, and it’ll keep hands just as warm. What’s more, its “Weathershield Xtreme” liner is 100 percent waterproof and windproof, while still maintaining breath-ability. How’s that for winter dexterity? The main features of this synthetic work glove are dexterity and durability, and one reviewer praised them for their ability to easily pick up a quarter off the ground and to throw around 100 lb bags of wet concrete in the same session. There are three layers in this glove: an insulating micro-fleece liner on the inside, a breathable membrane in the middle (that’s also water and wind-proof) and an outer shell reinforced with a non-slip grip. A Velcro wrist strap keeps unwanted debris out, and their superior waterproof design keeps hands dry, even when everything else is wet. Our Green Vests say these gloves are hard to beat for the price, and they’re especially great for dirty jobs where you don’t want to mess up a nicer pair. Although not waterproof, or even really water resistant, their lofty quality traps warmth and provides comfort during tasks outside at subzero temperatures. Their durable and textured rubber palm coating makes gripping easy, even when the things you’re grabbing are slick. Not only have Churchill gloves been made in the USA since 1895, their Malamute line offers some of the best quality leathers in the business. The Malamute deerskin gloves are soft and more pliable than some leathers, and the Green Vests like them for skiing and working outside. The deerskin can abrade over a few sessions of throwing firewood around, however, so if you’re seeking more durability, go with Malamute’s thicker and tougher elk skin. Both styles have 3M “Thinsulate” lining for added warmth and comfort. This wintertime gauntlet was developed for the Jackson Hole ski patrol, but it’s a favorite of lift operators everywhere because it’s a ski glove built like a work glove. The pigskin leather has a reinforced palm and is saturated with water-proofer to keep the snow out. 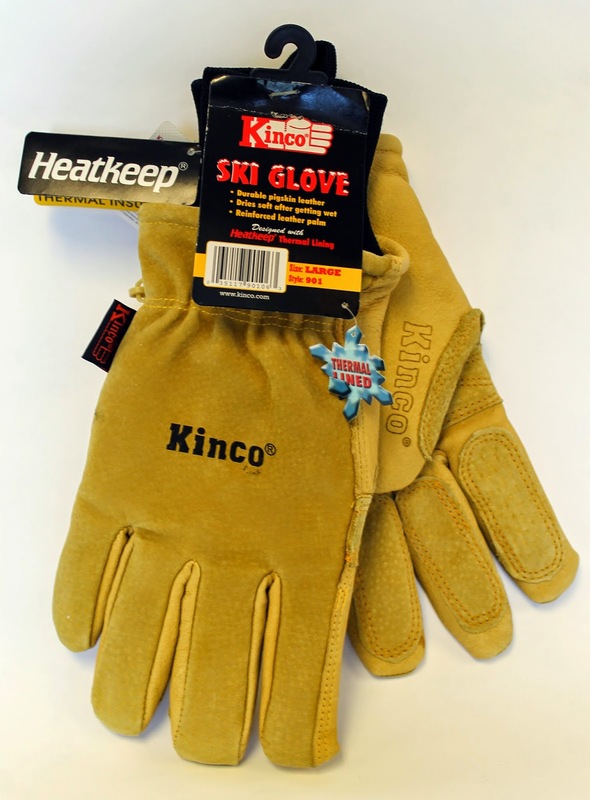 Its “Heatkeep” thermal lining–finely spun polyester fibers that create air pockets throughout the glove– is some of the warmest material our outdoor aficionados have come across, and that feature paired with a water wicking cuff keeps hands happy at all temperatures. Mink Oil can be found in a liquid or paste, and when applied freely and worked into leather, it will soften, preserve and waterproof. Waterproofing is wise, say the Sporting Goods Green Vests. 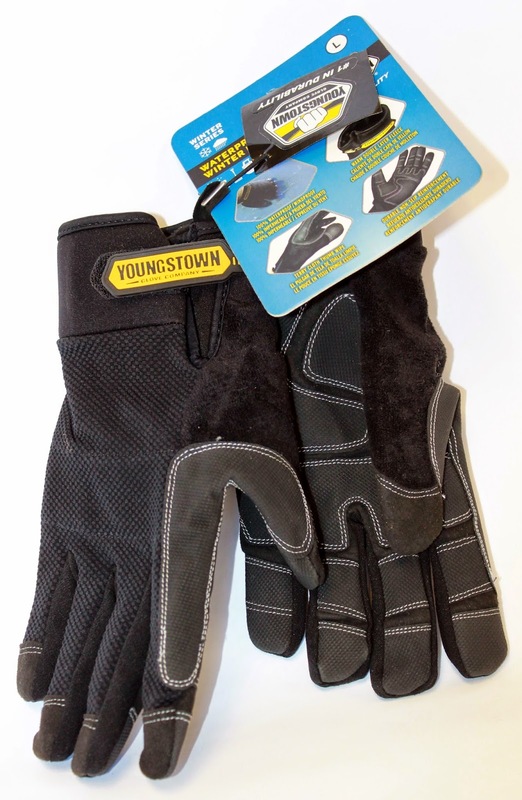 It prolongs the life of the leather, provides more warmth, simplifies the cleaning process and breaks in gloves that are stiff and tight. Sno-Seal is a natural wax that is applied to clean, dry and warmed up leather to give a great waterproofing without ever wearing down stitches or seams. Tectron makes a “performance polymer” water proofer spray that repels water, dirt, oil and stains. Rust-oleum NeverWet‘s hydrophobic formula provides a crystal clear application to waterproof any leather glove. Any glove can be enhanced with a good liner. 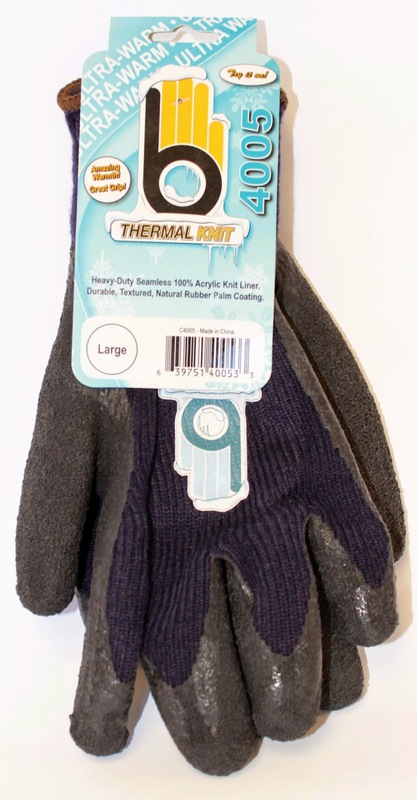 We recommend one by Smartwool, which can be used independently as its own glove, or to enhance any glove above!